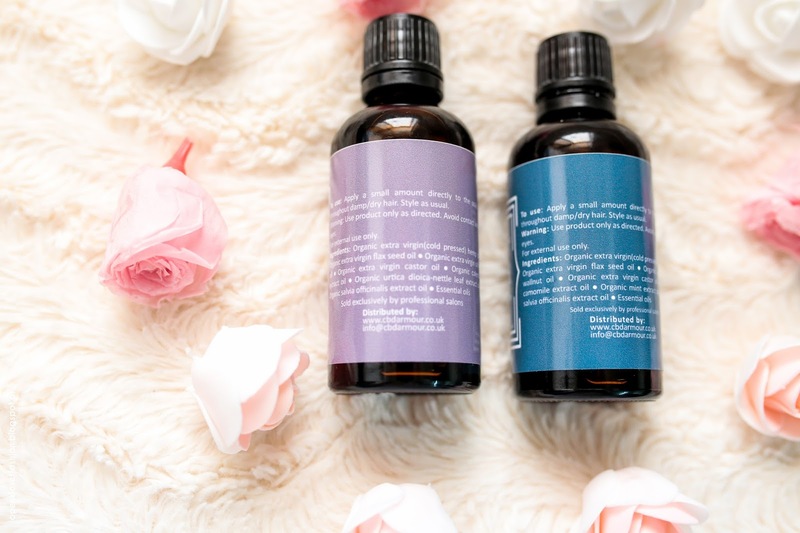 I was very very curious about the Results so I started using the oils on the same day I received them. After the first use I felt Diference, but I can say that I saw and felt the Big Results after using for 2 Weeks. My Hair was much healthier, and not as dry. 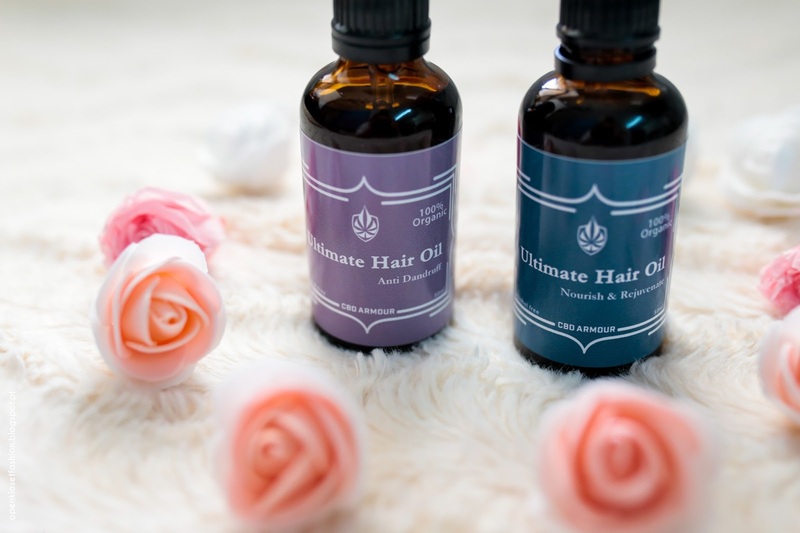 These Hair Oils are perfect for Guys too, My hubby uses it and works for Hair Loss too. Let me share with you few very important info about the Brand & Products. 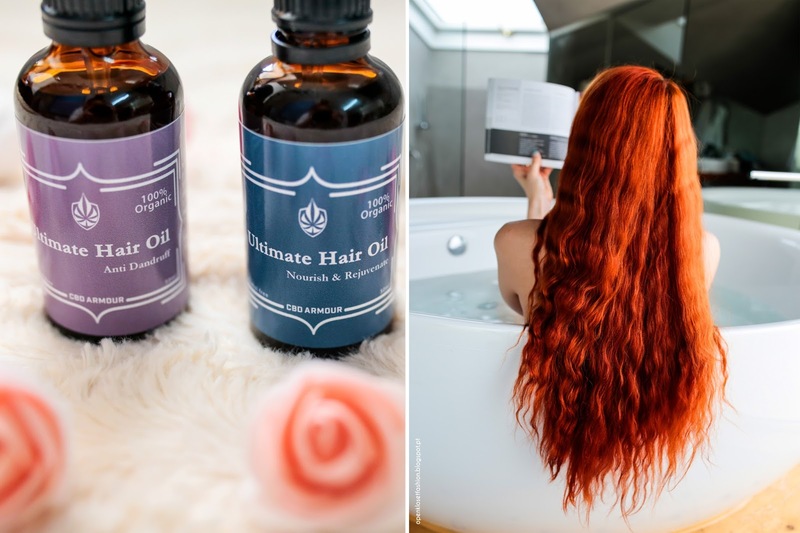 The products are Organic and Natural. 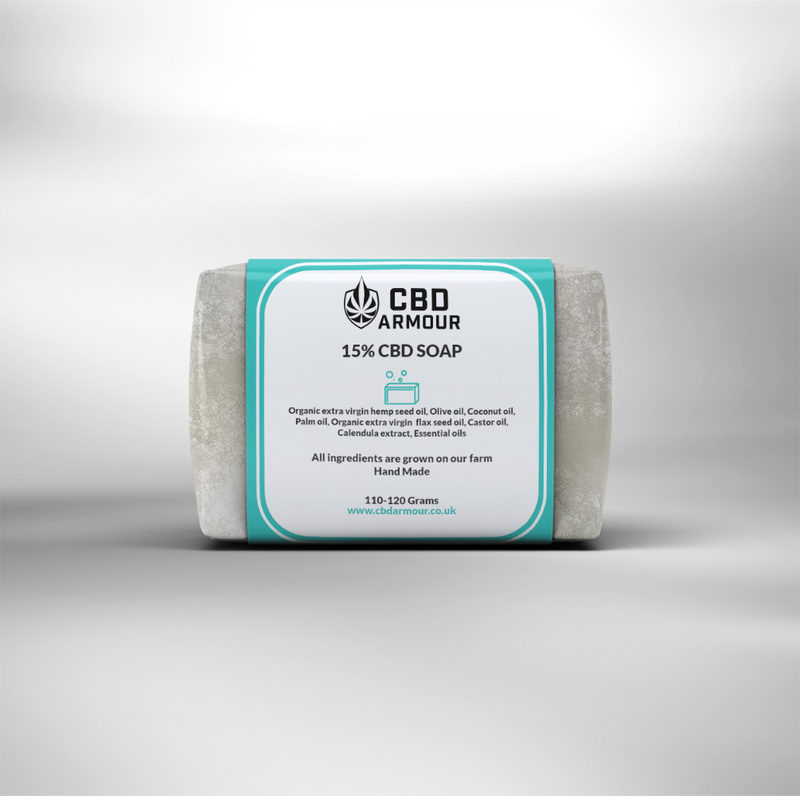 CBD Armour do not use any preservatives, flavours, chemicals or alcohol in any of our CBD oil products. CBD Armour works with the top CBD oil specialists to bring you the highest quality product's that you deserve. Live in a world where people can be healthy and happy. 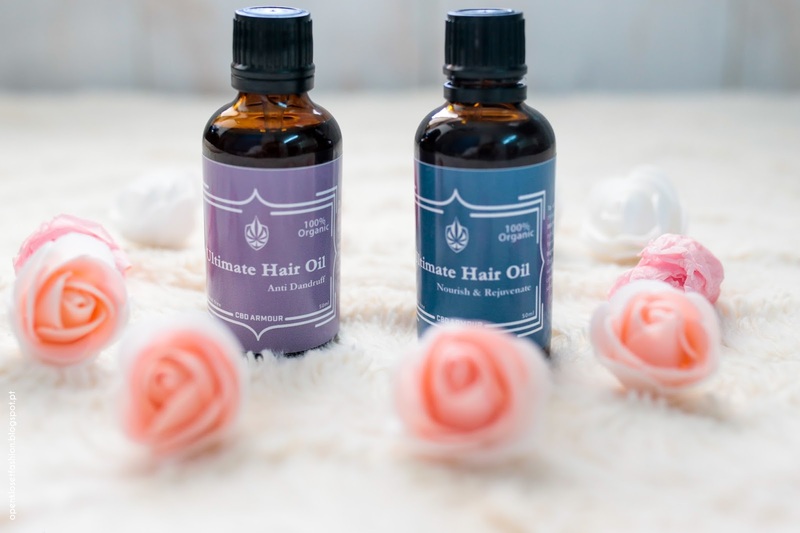 The hair oil has been formulated using 100% natural, cold pressed organic oils, medical plant extracts and essential oils. The hair treatment has been specifically designed to nourish and rejuvenate dry and damaged/dying hair. It was developed to restore the structures of the scalp and revive the hair root by stimulating a process call keratin synthesis. 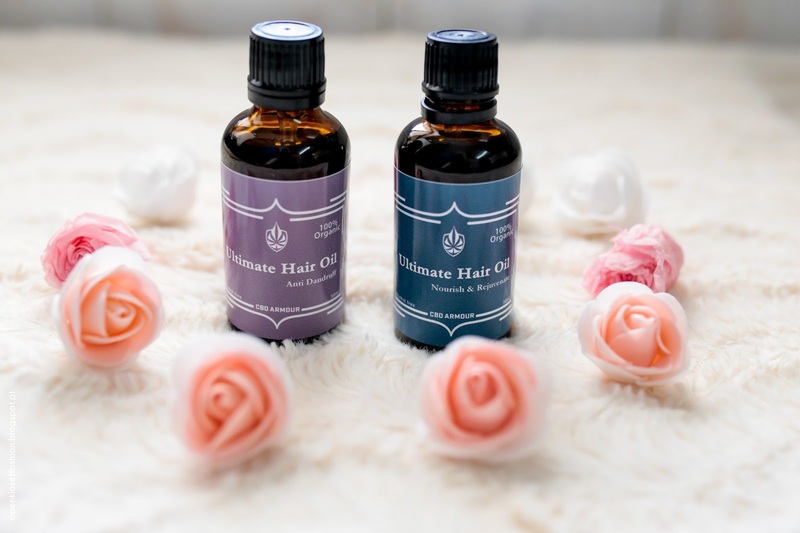 This hair treatment is versatile and full of nutrients giving it a dual purpose of protecting and/or conditioning hair. The treatment will leave your hair full of volume and keep it maintained in all conditions. CBD Armour farm is fully authorised to cultivate and process hemp plants. 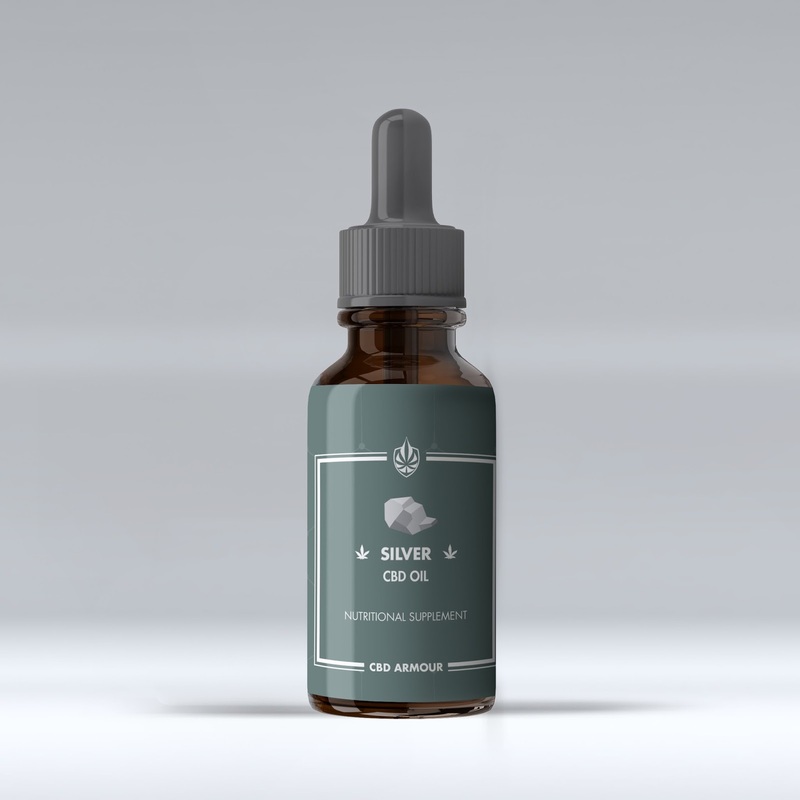 The Silver CBD oil is ideal for active, stressful and demanding lifestyles. It is a great addition to your daily routine to combat the physical and emotional stresses of modern day life. The Diamond CBD oil is ideal for a superior level of health protection and fighting specific health conditions. Handmade soap which uses old recipes and modern herbal extracts. The soap is hand made in a process which involves the soap being baked in clay ovens (temperature does not exceed 60 degrees). on the skin leaving the skin soothed. As well as cleaning the skin, the soap has many benefits from moisturising the skin to supporting skin health. 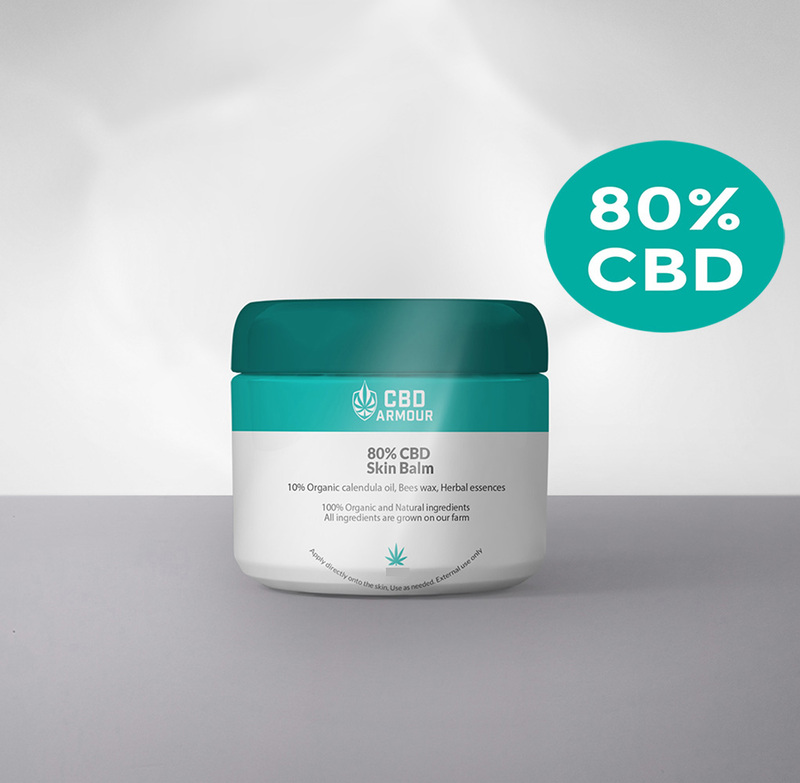 80% CBD 4,000mg CBD / 50ml The skin balm is to be applied directly on to the skin. 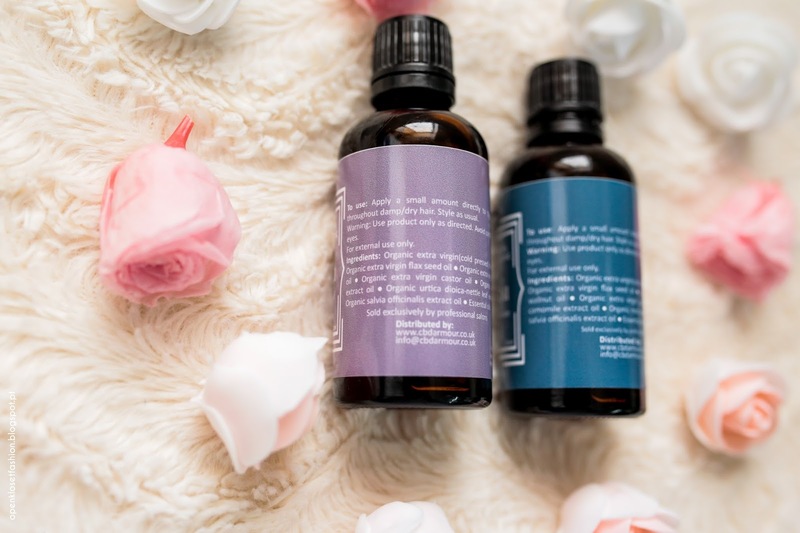 It can be used for specific skin conditions or to give a higher dose of CBD. The CBD skin balm absorbs through the skin and will filter through directly to the blood. Ideal for people who struggle taking the Oil. The best places to apply are were there are thin layers of skin i.e. Behind the knees. The CBD skin Balm has been formulated to provide a full spectrum of CBD content. It is mixed with Organic calendula oil and bees wax, and herbal essences are added to give the skin balm a lovely fragrance.